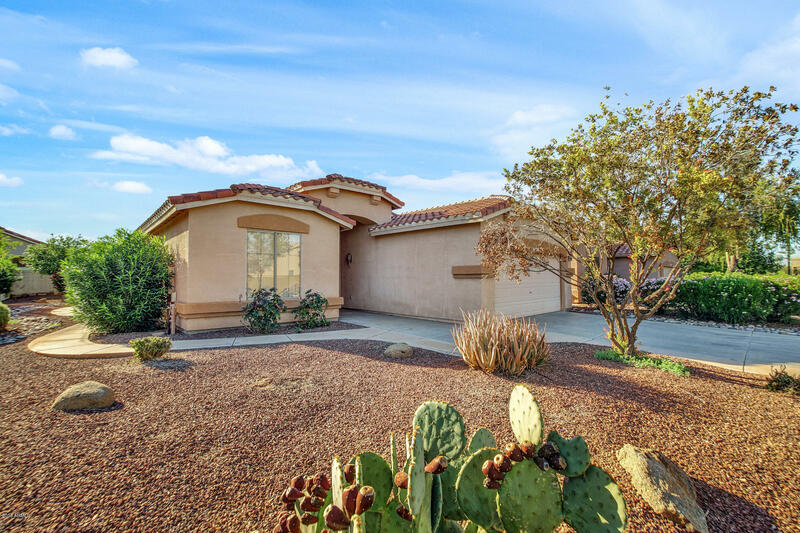 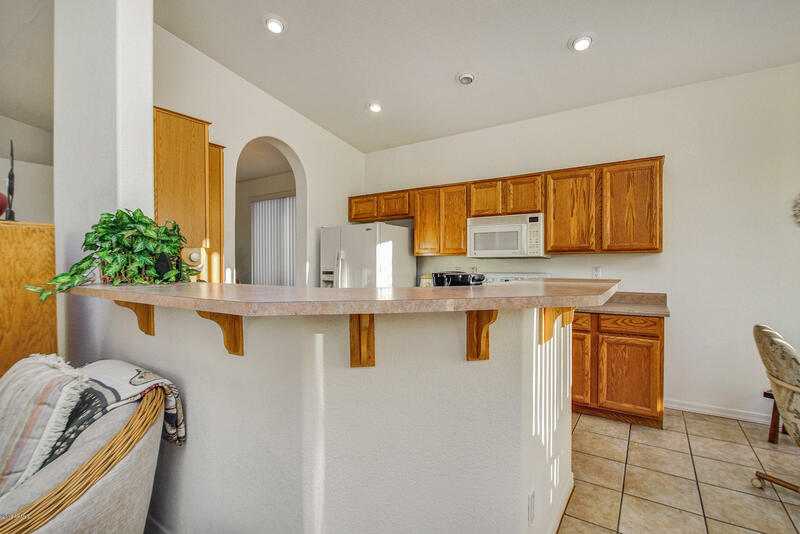 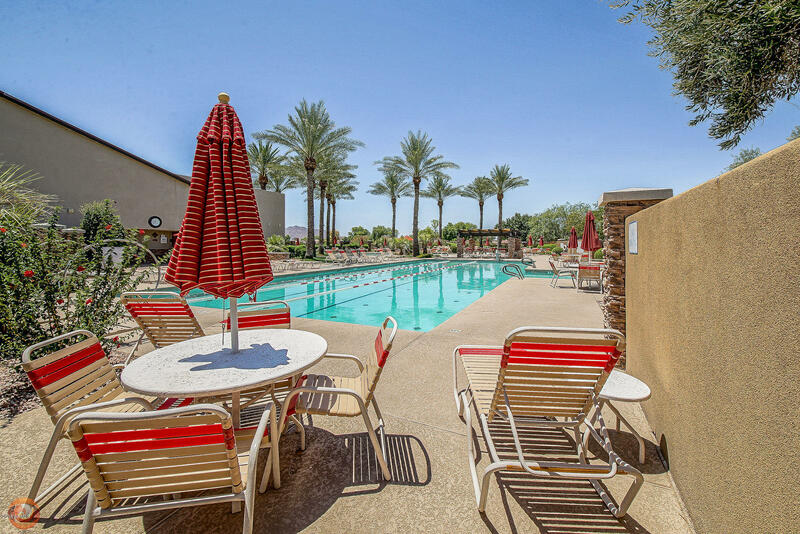 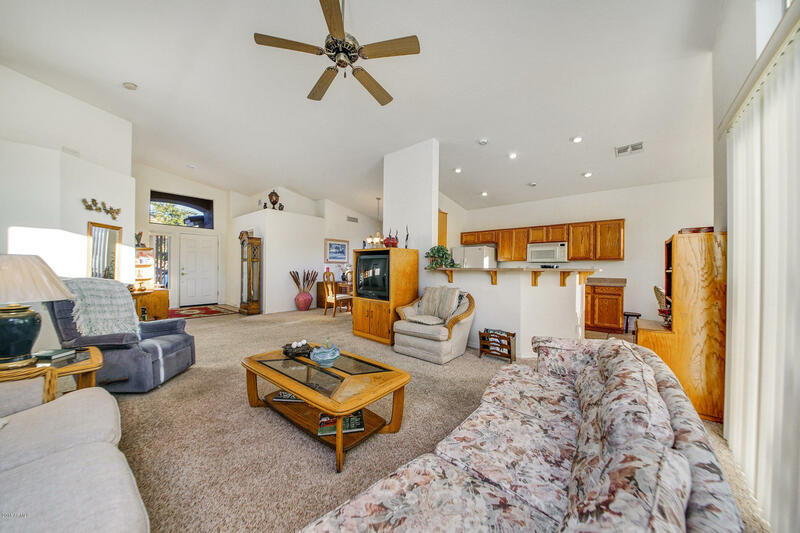 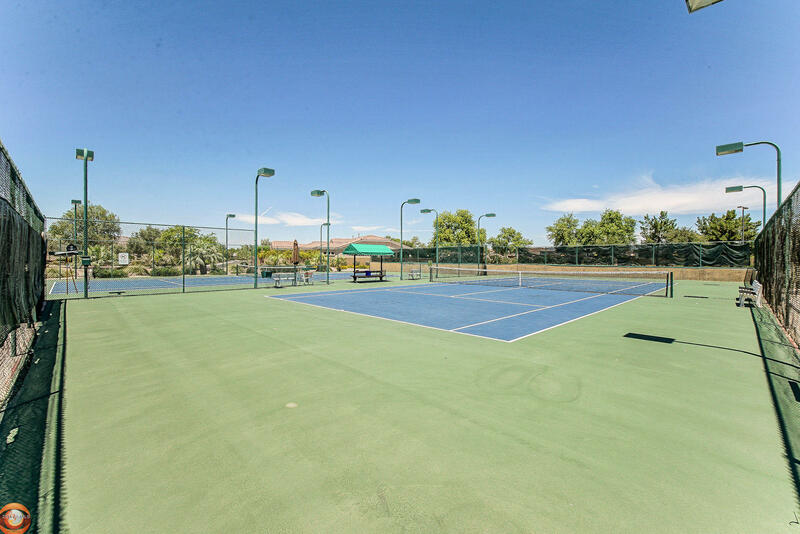 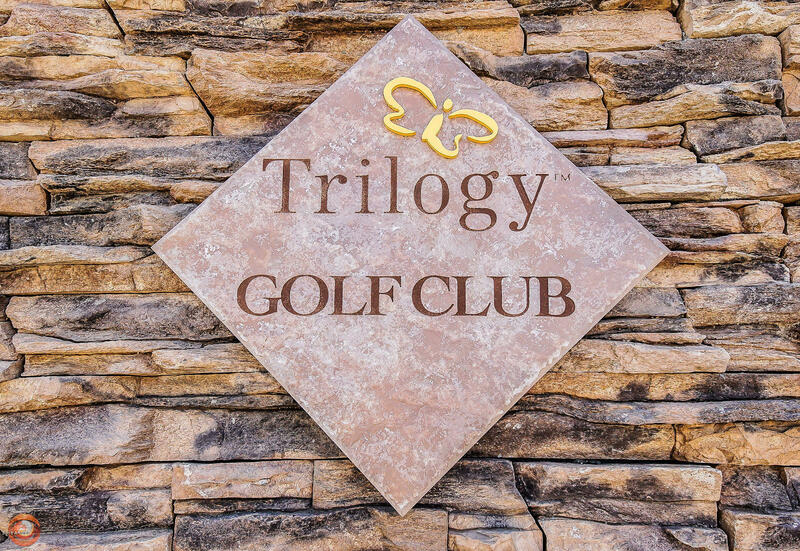 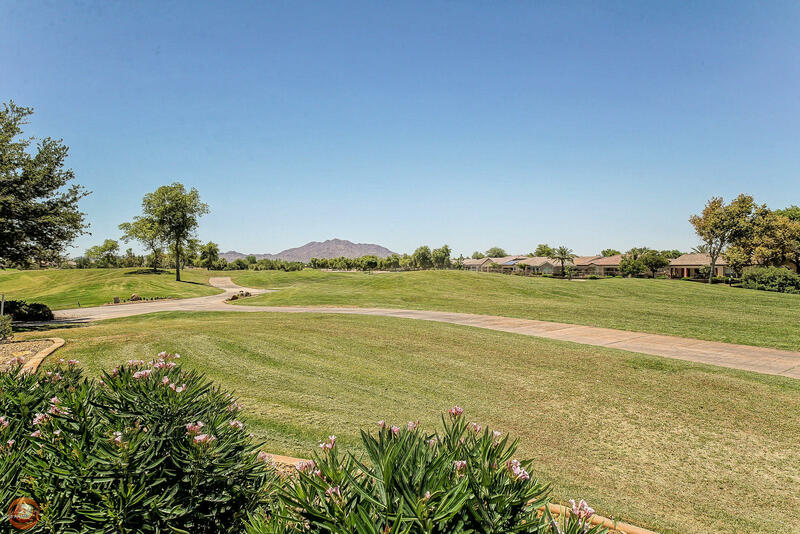 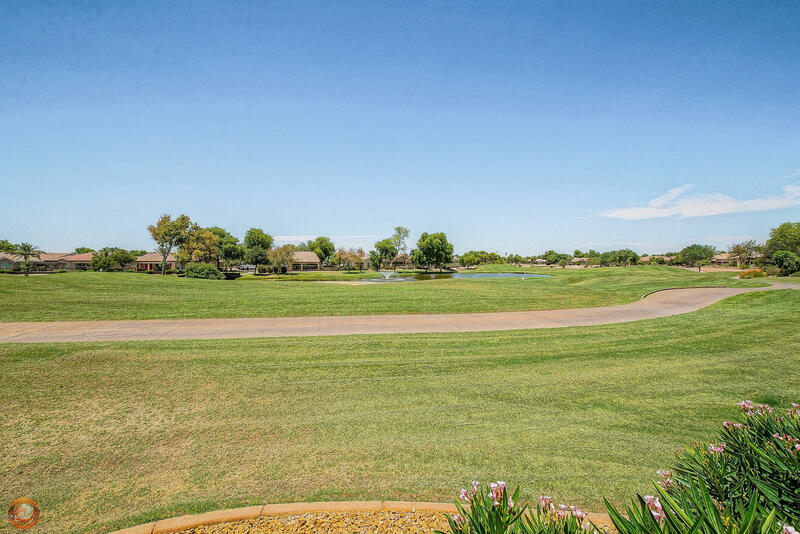 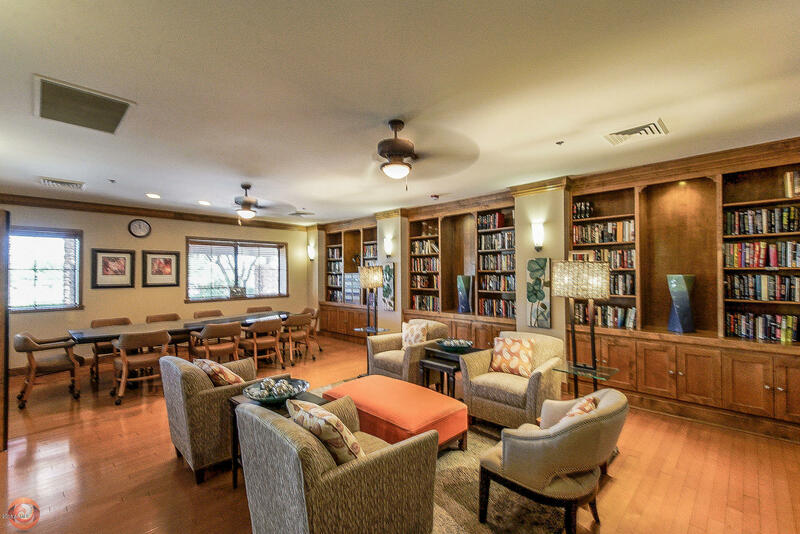 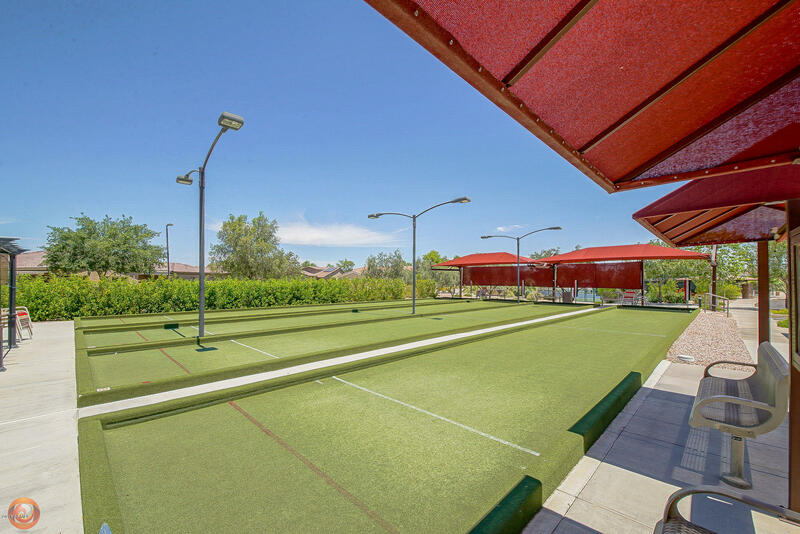 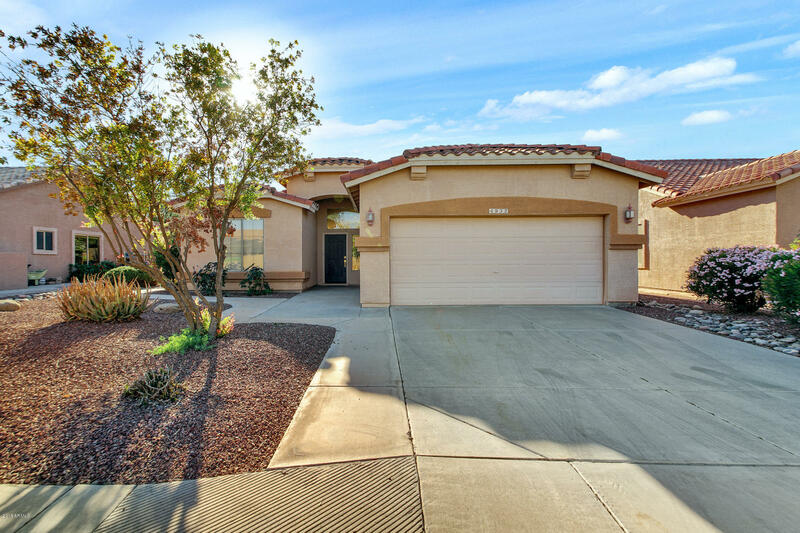 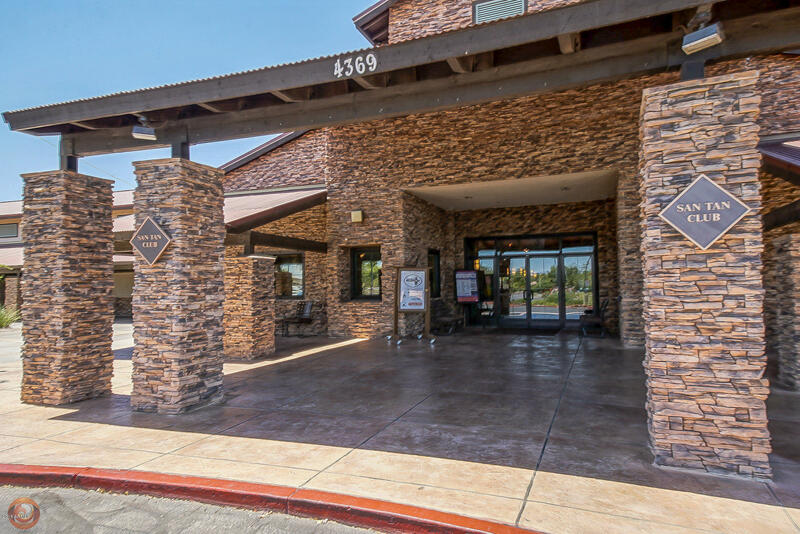 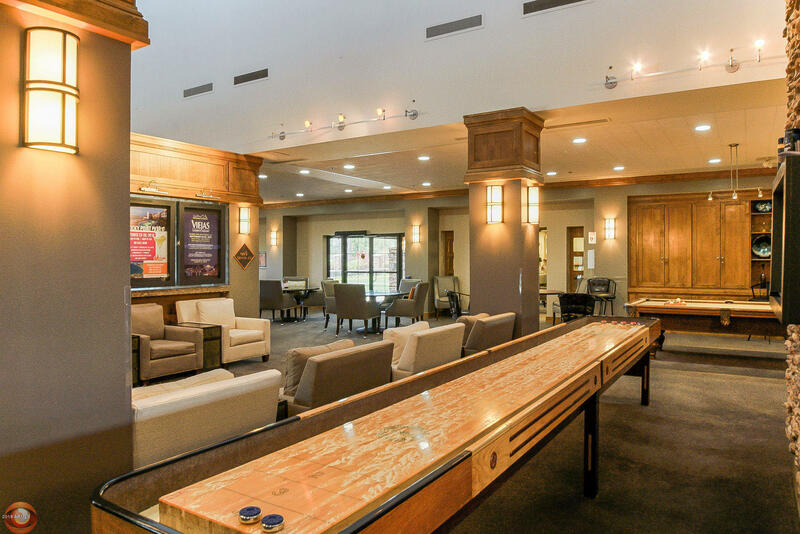 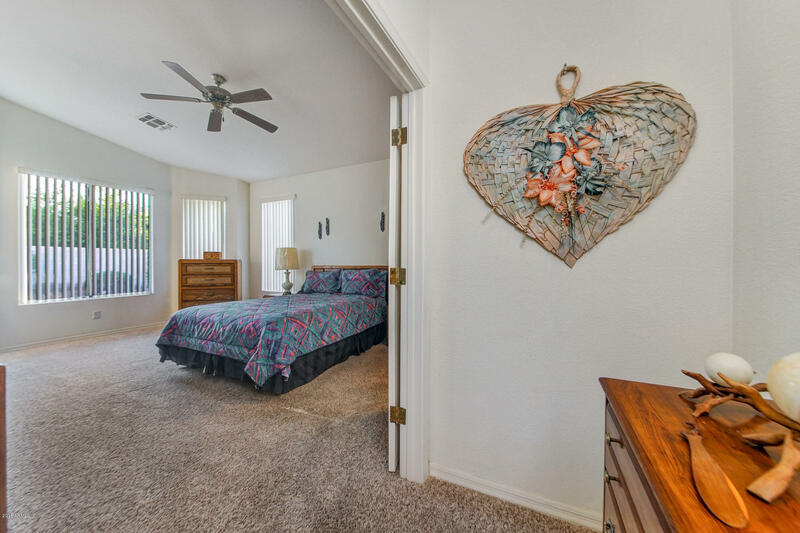 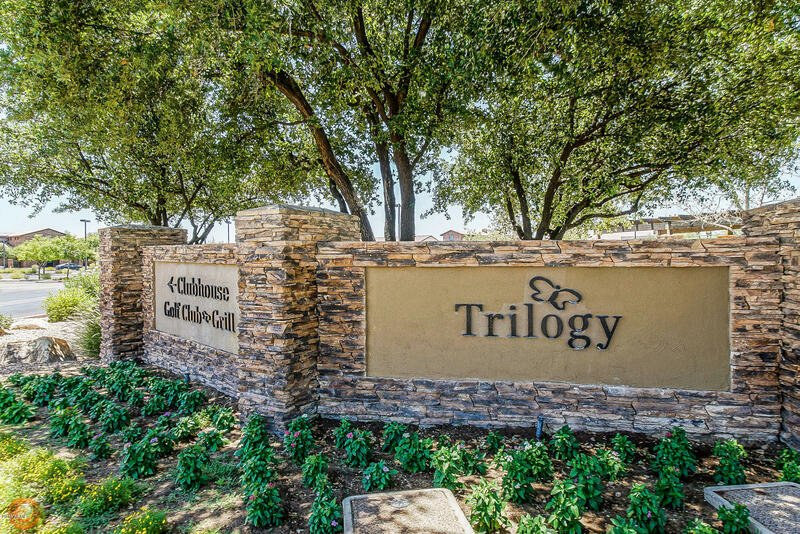 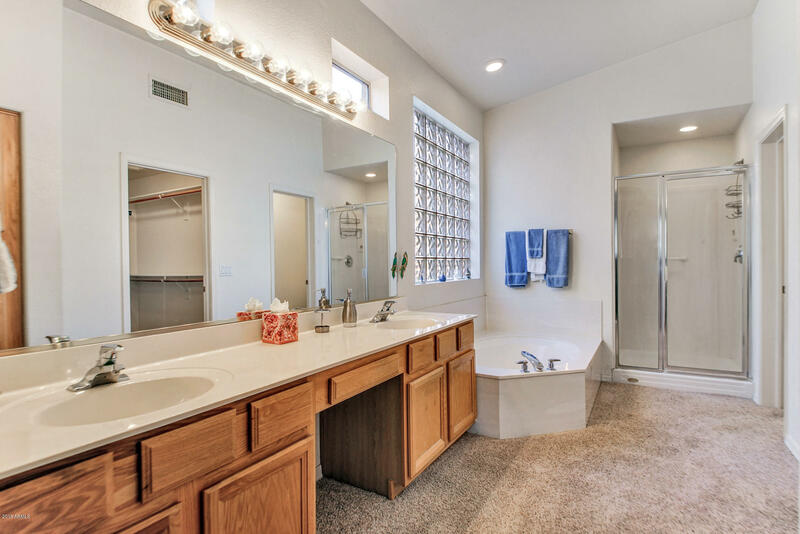 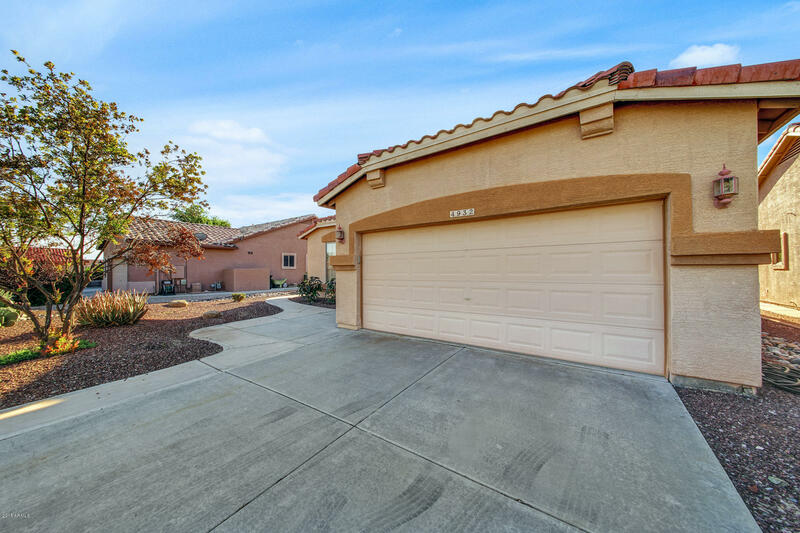 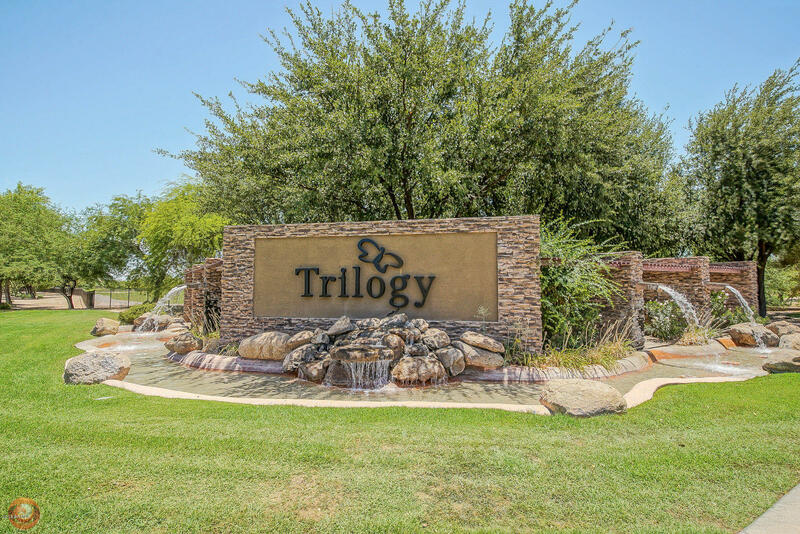 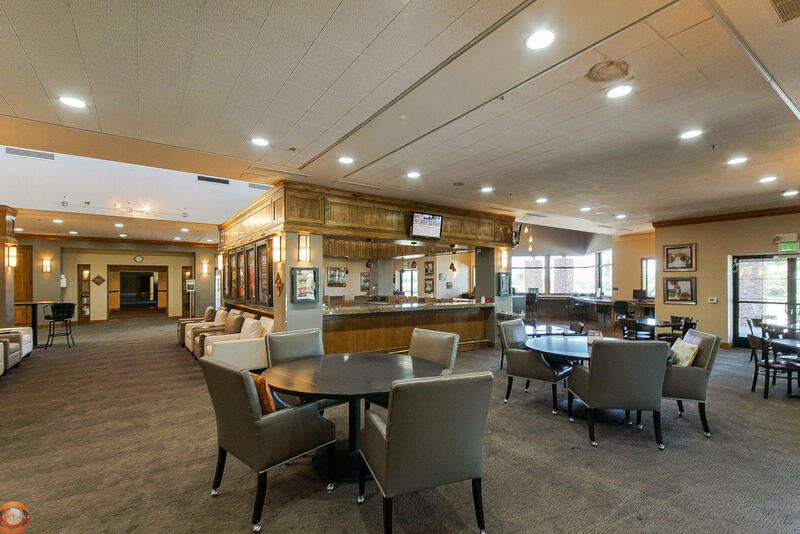 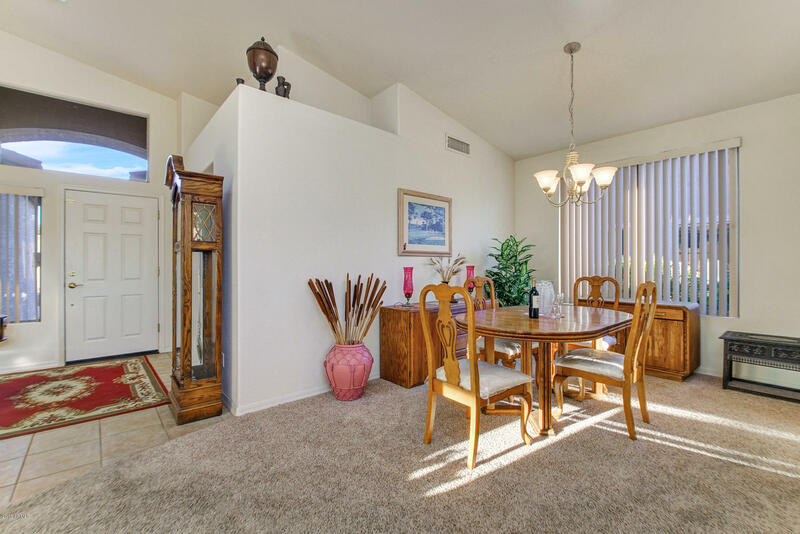 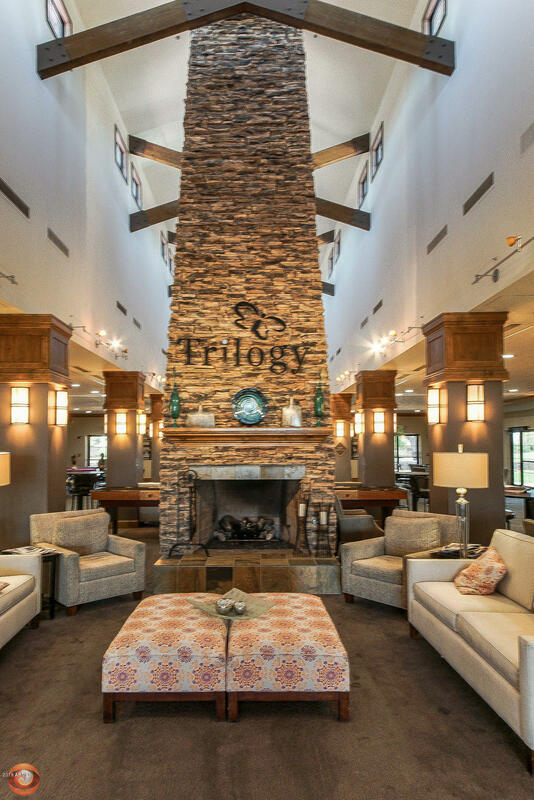 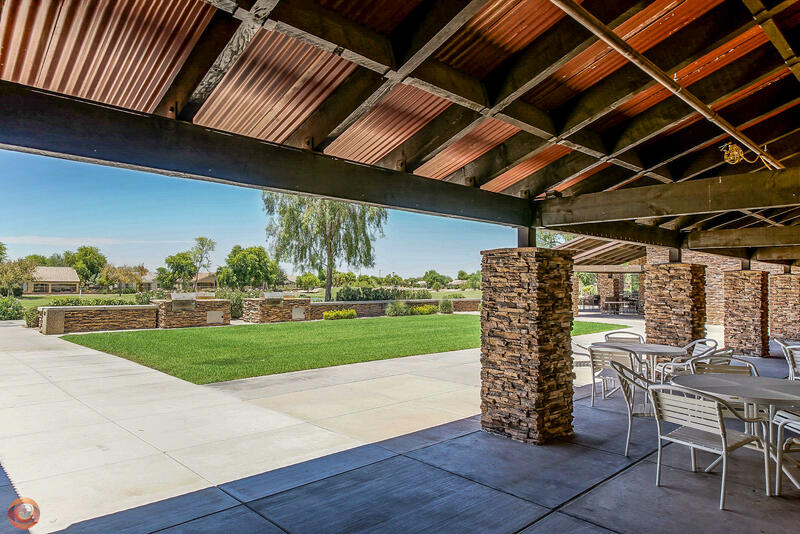 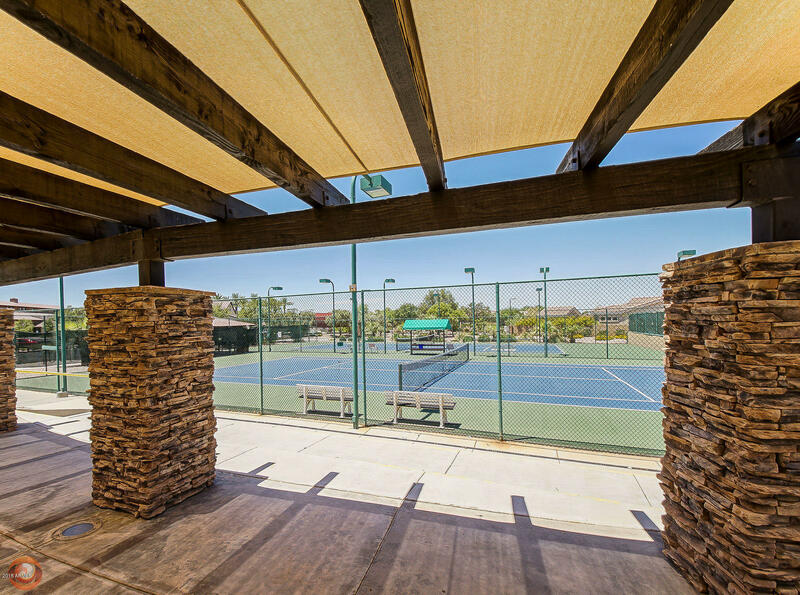 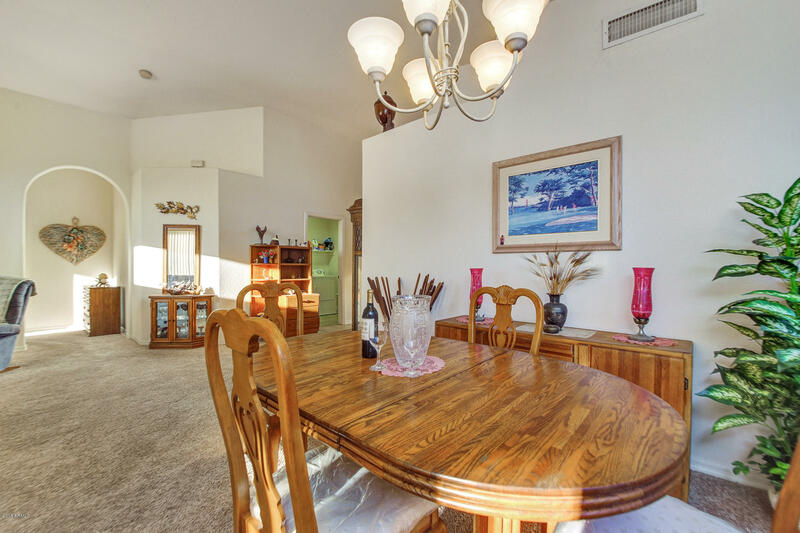 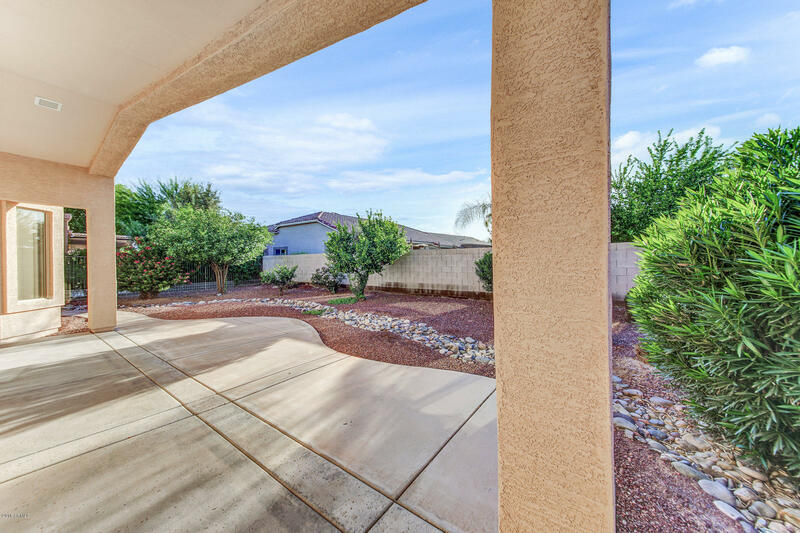 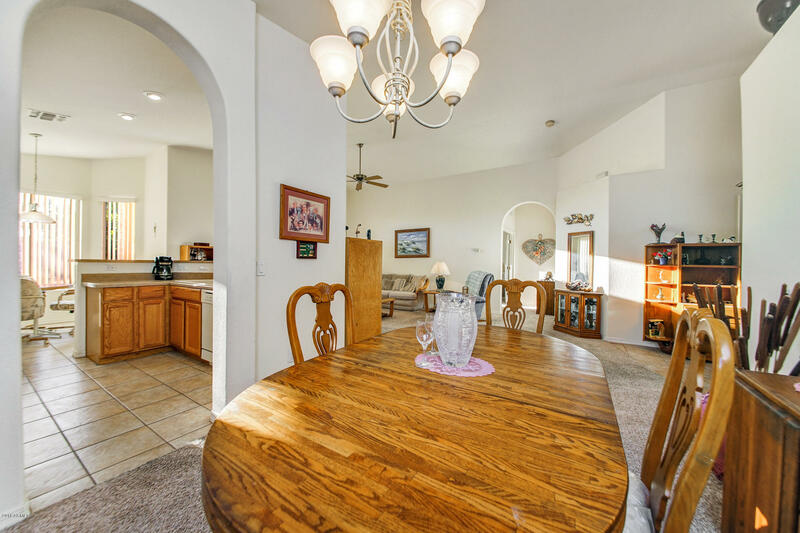 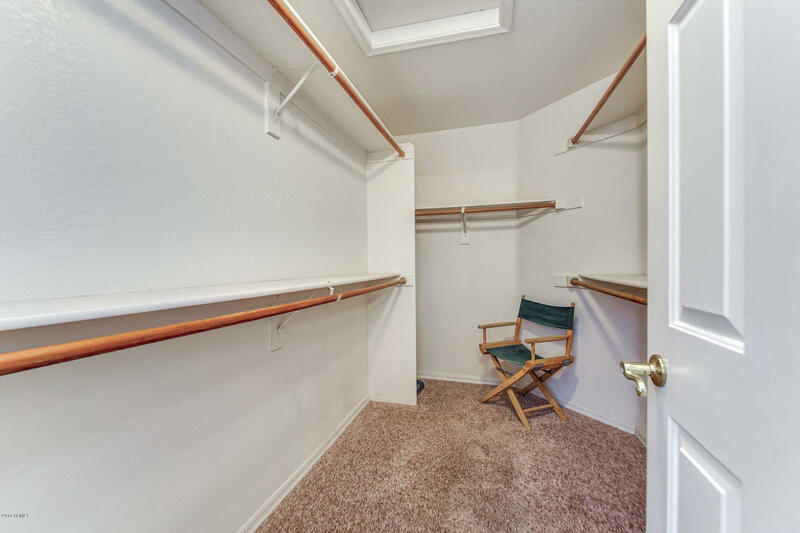 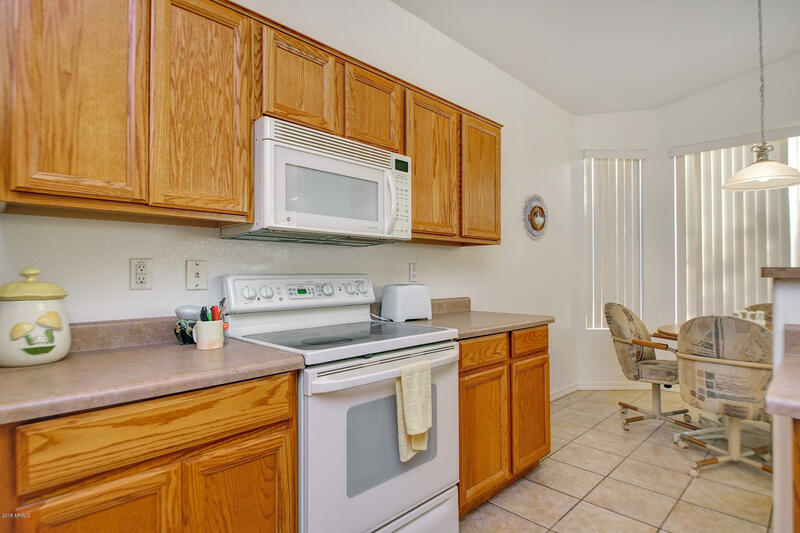 Charming and move in ready home located in the highly desirable 55+ gated community of Trilogy. 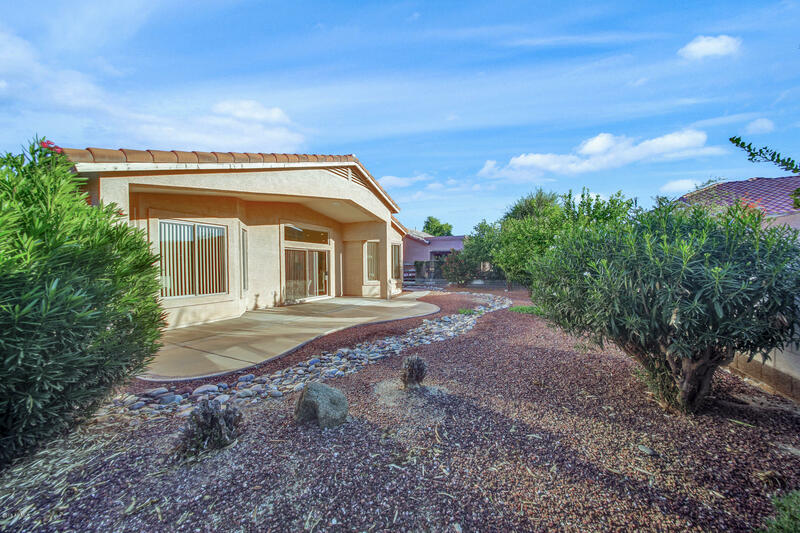 This home sits on a 7458 square foot lot with private backyard. 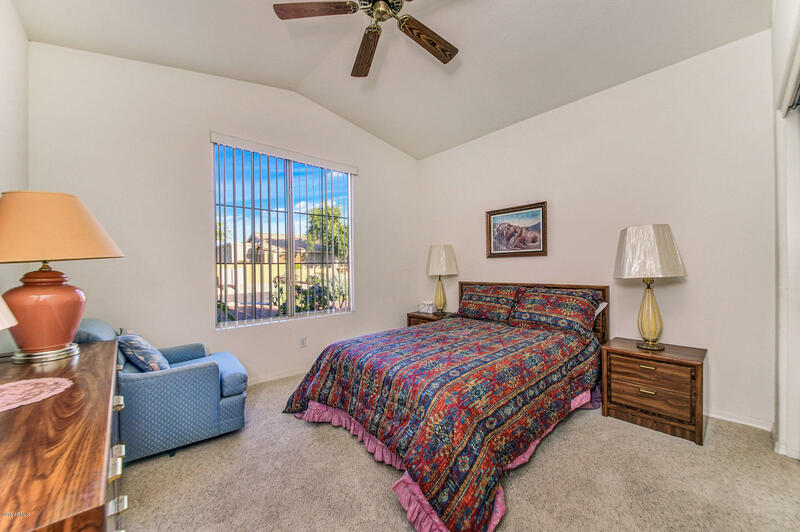 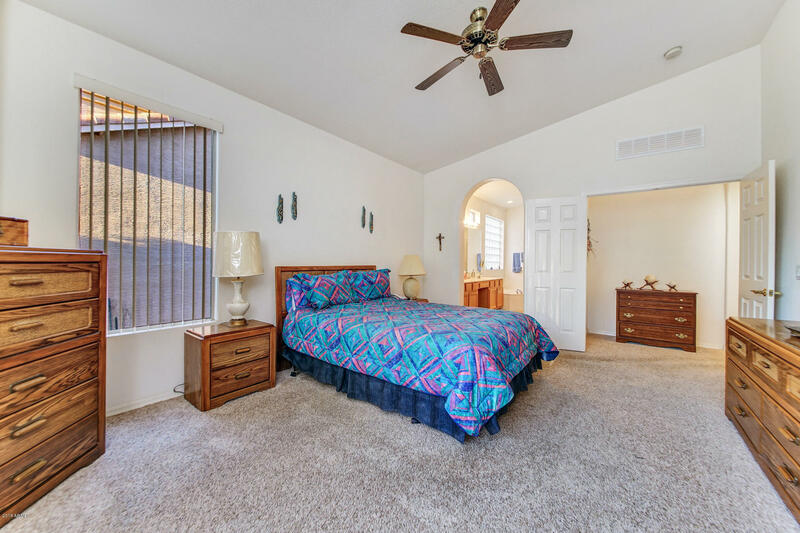 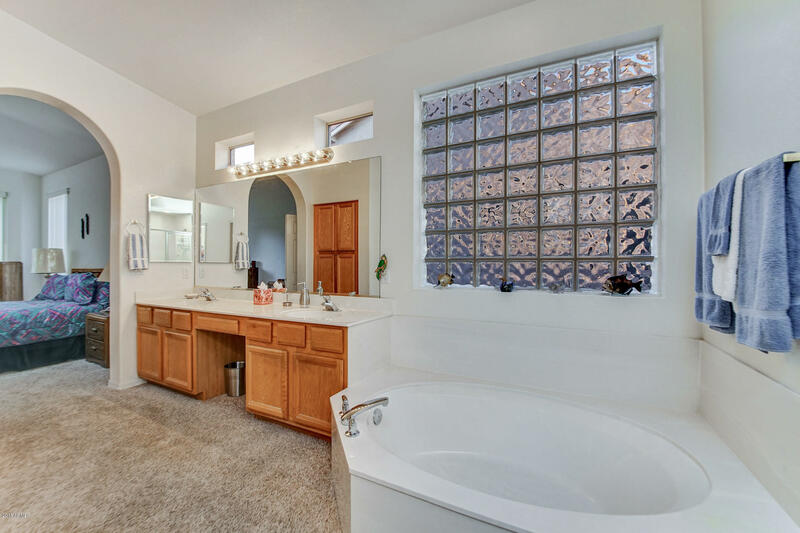 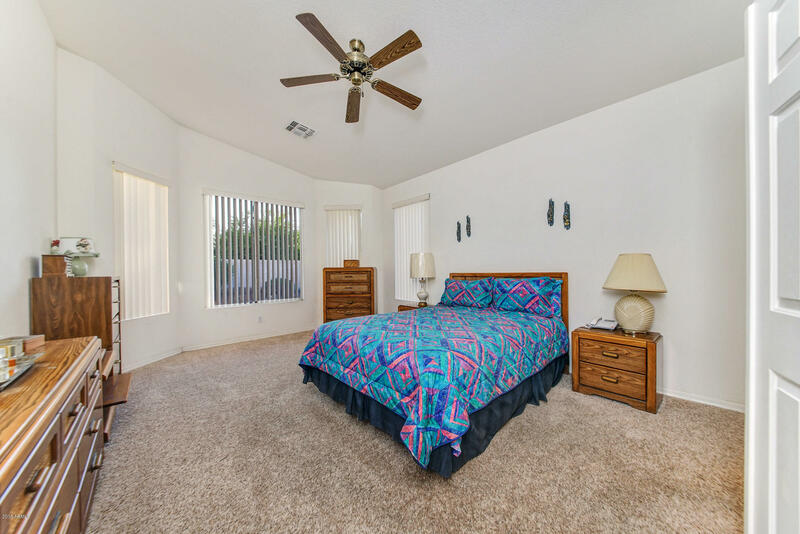 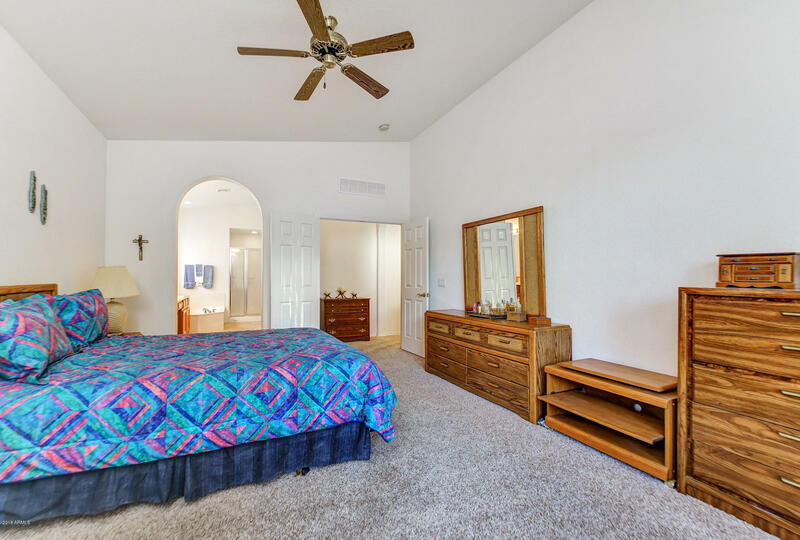 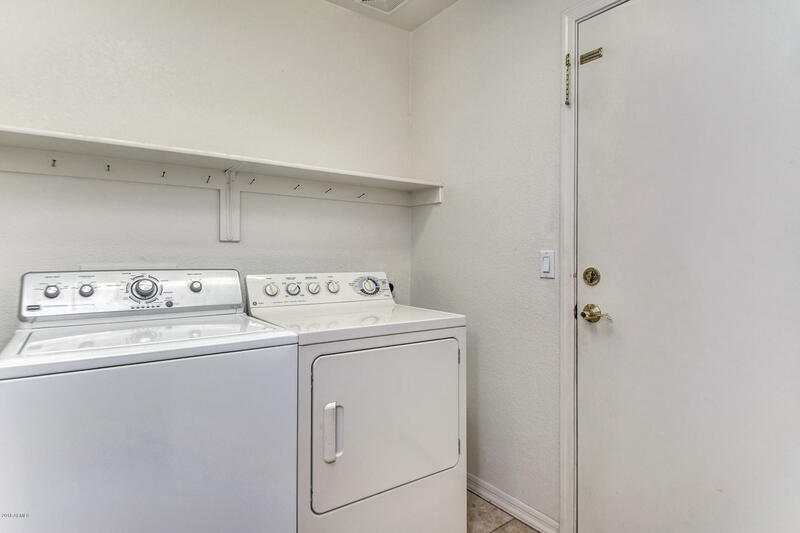 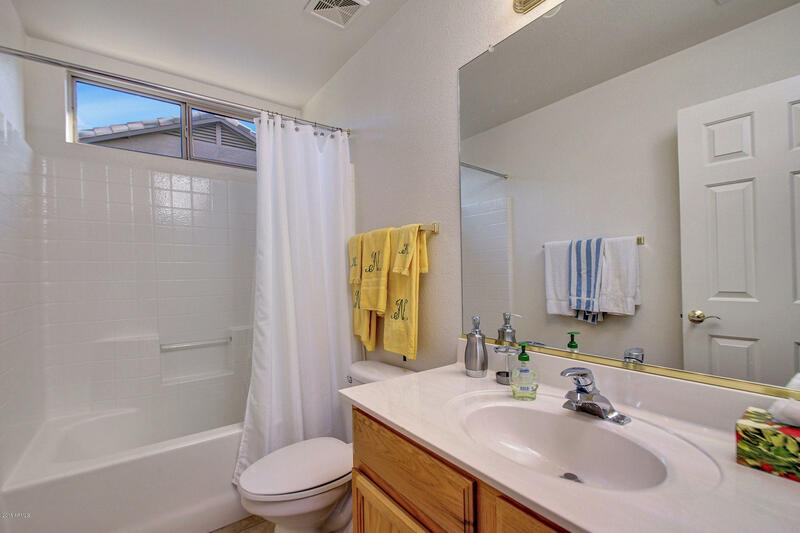 Large master bedroom with private bathroom featuring double sinks, a separate tub and shower and private water closet. 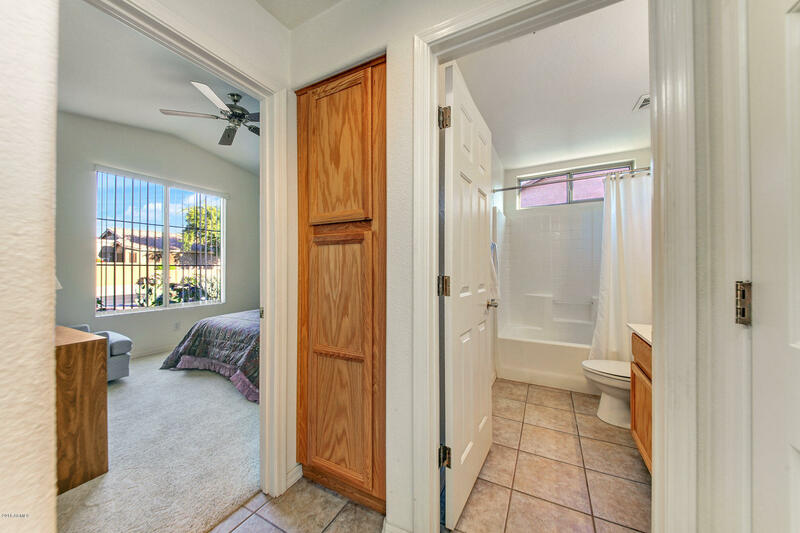 Guest bedroom and bathroom with tub/shower combo. 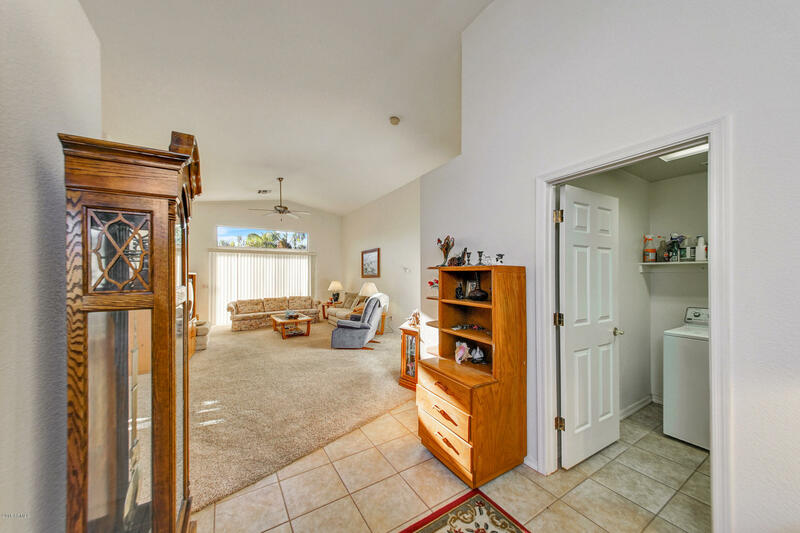 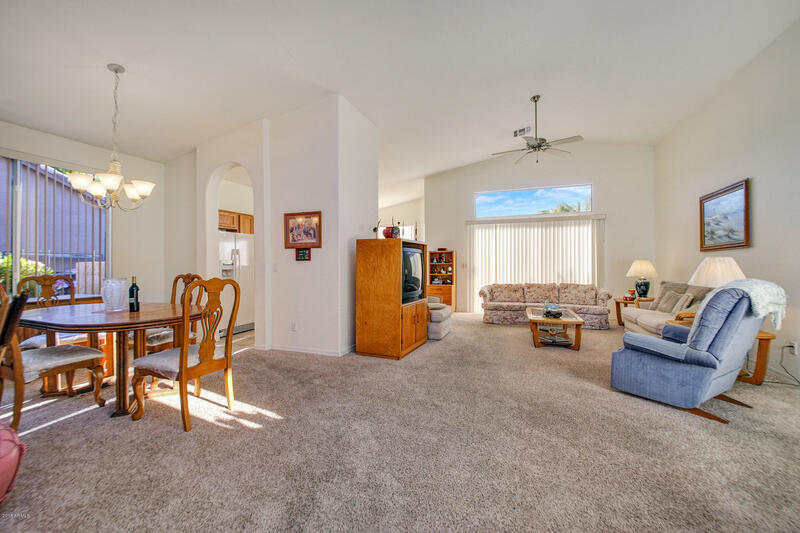 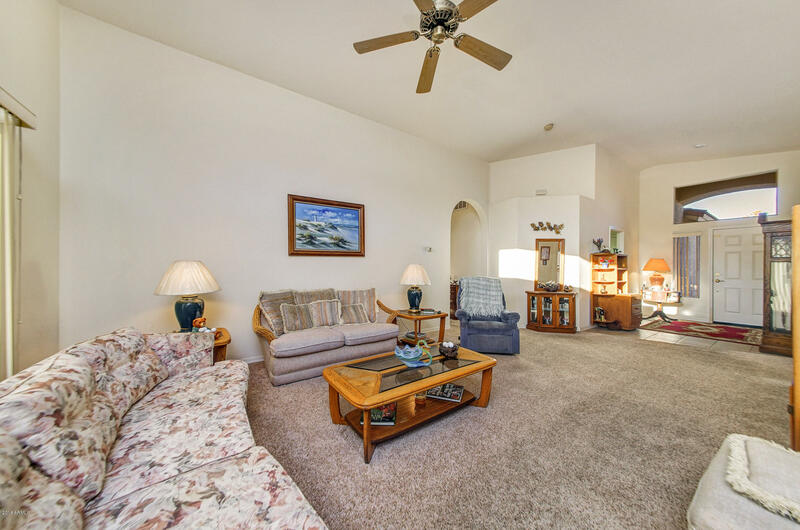 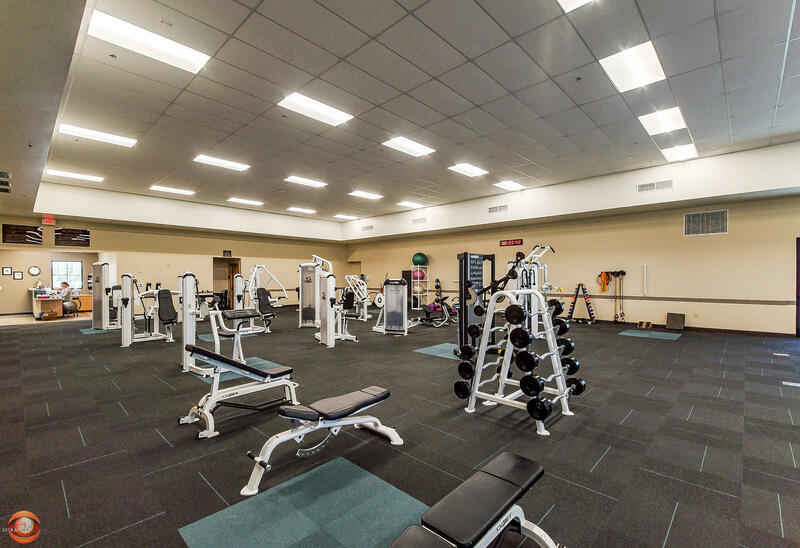 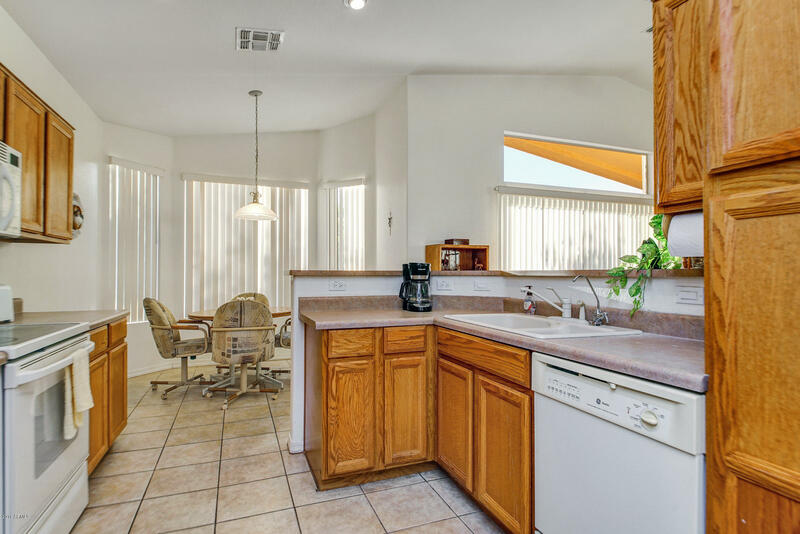 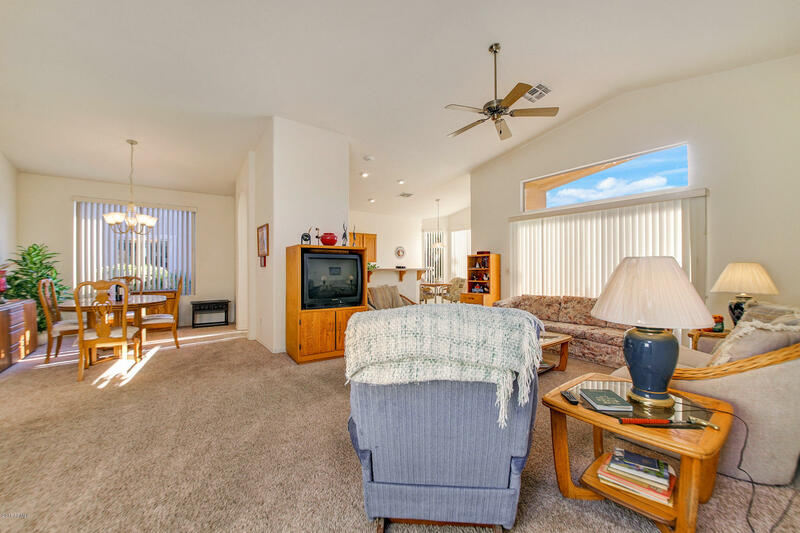 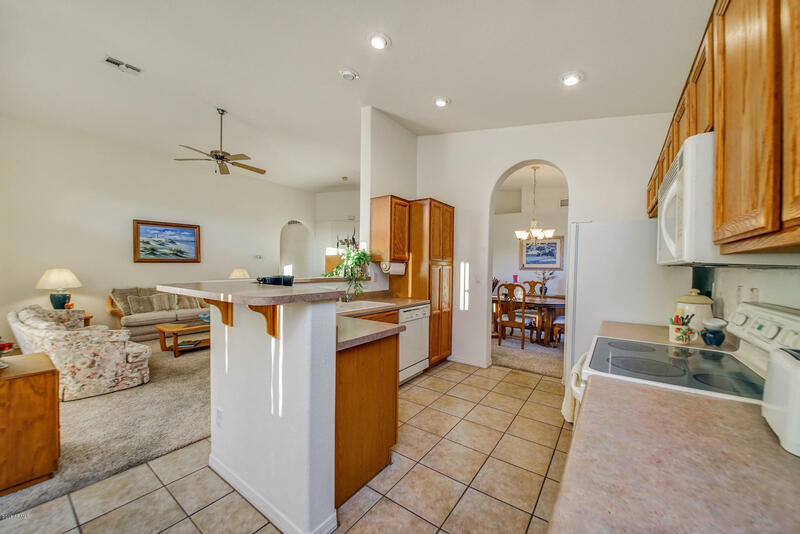 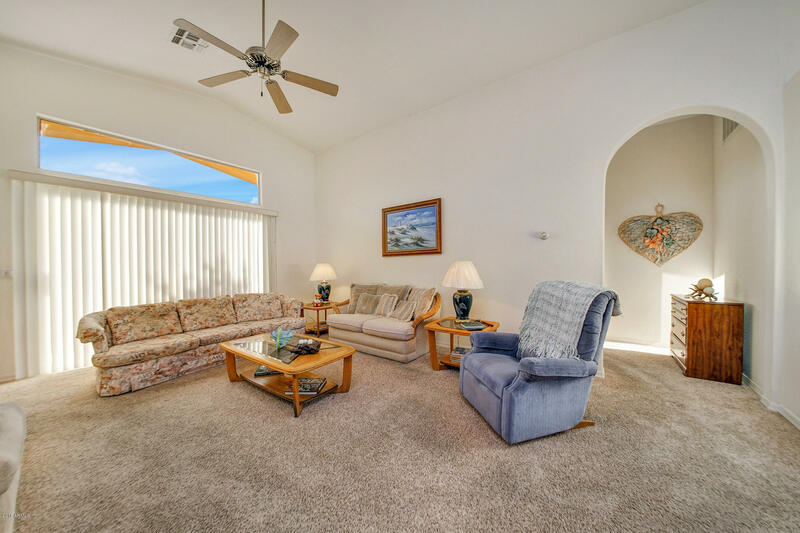 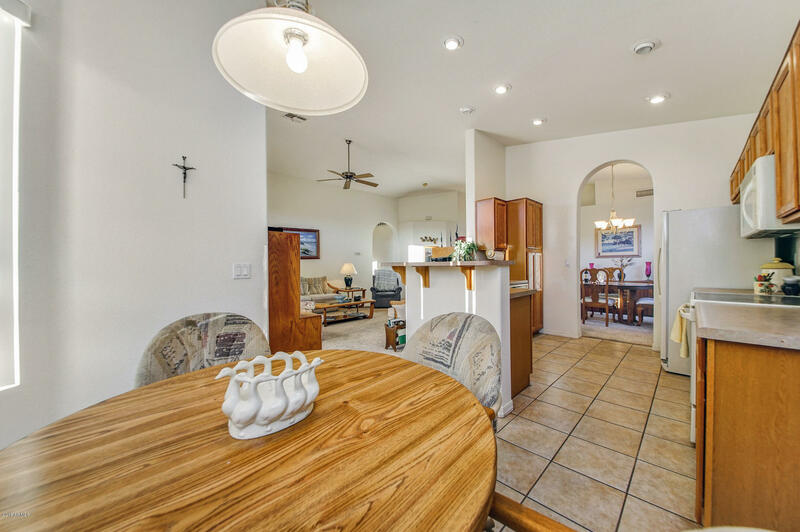 Nice open floor plan with tile and carpet throughout. 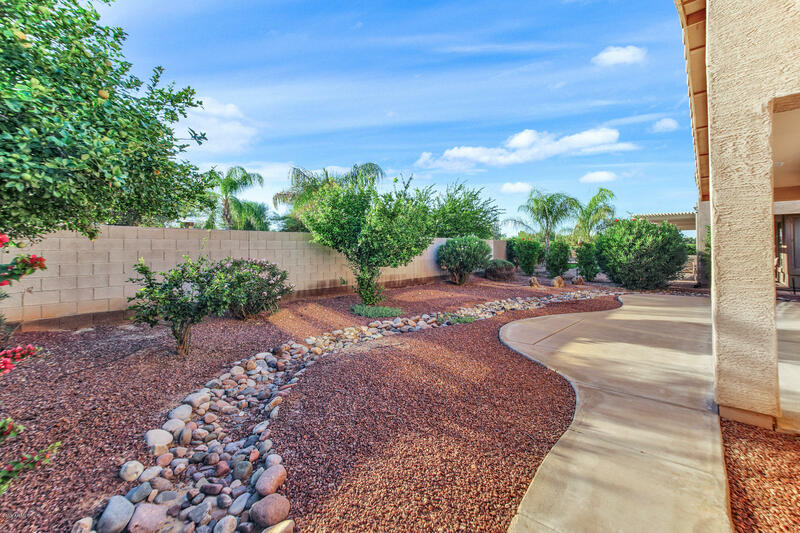 Low maintenance backyard with privacy and covered patio. 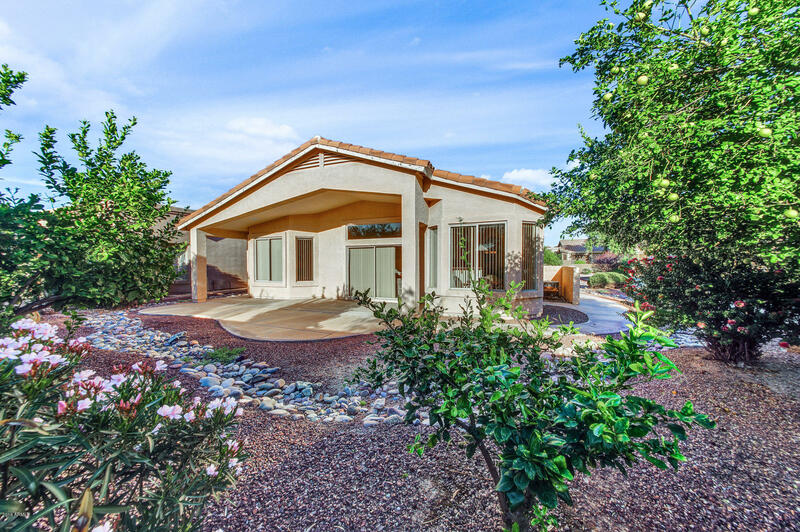 This is a beautiful home!